This is Monica, a BARC foster. 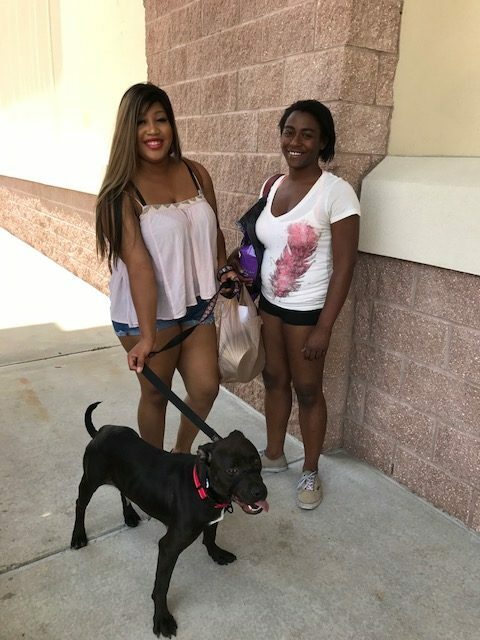 Her new mom used to work at the SPCA and will give Monica a lot of love! She will bring her to BARC for heartworm treatment. This is Sandy, a 7 year old! 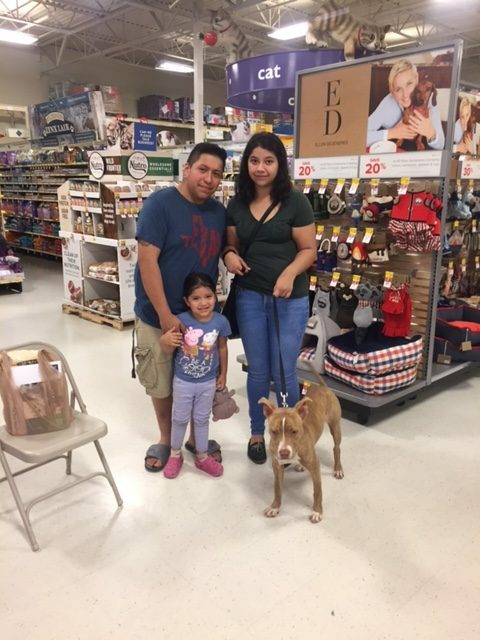 Her new family will have 2 other dogs and a cute baby! 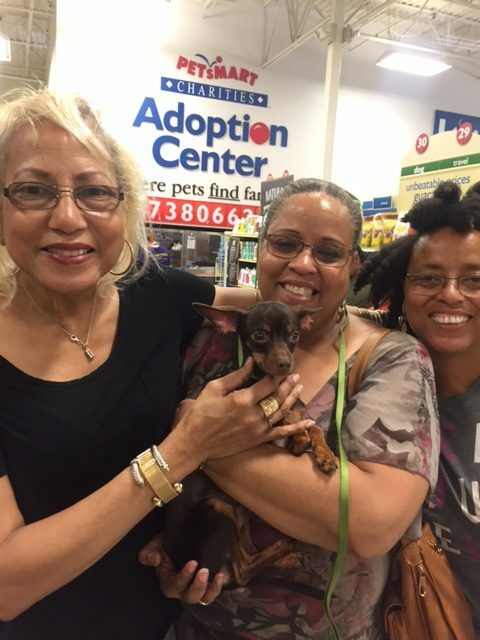 This lady fell in love sweet Sandy! This is Tito! 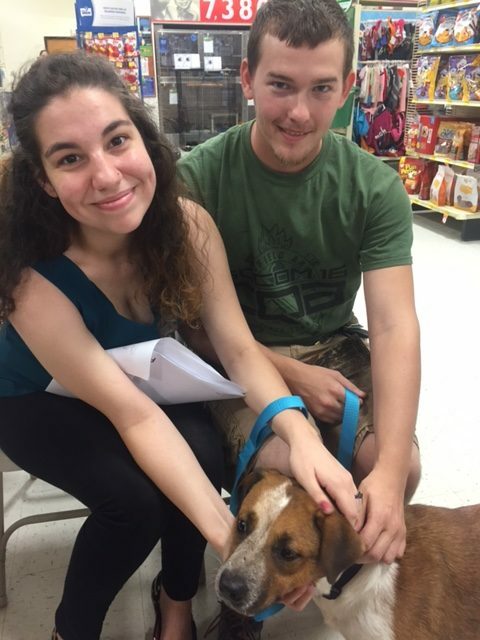 He will be the only dog in his new home and was already warmed up to the lap of his new owner! This is Harvard! He will have 2 children in his new family! He is a very calm boy and his family decided he was the right fit for them! This is Mylona. 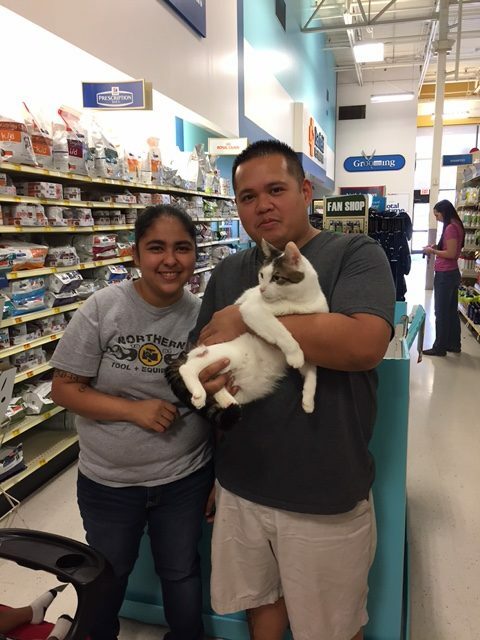 Her new family walked her around the store and decides to take her home! This is Carina! She went home with a very nice couple. They fell in love with Carina! She is a calm and sweet girl! This is Anton! 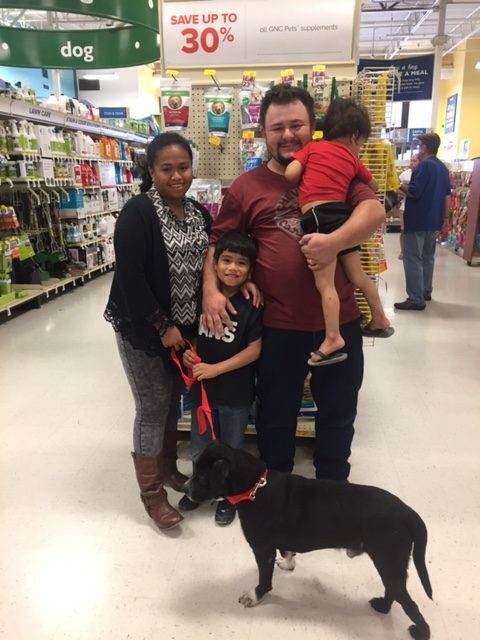 A nice family has met Anton during the week and came back Saturday to adopt! These two are Andy and Jeremy! These are Keli’s cats. 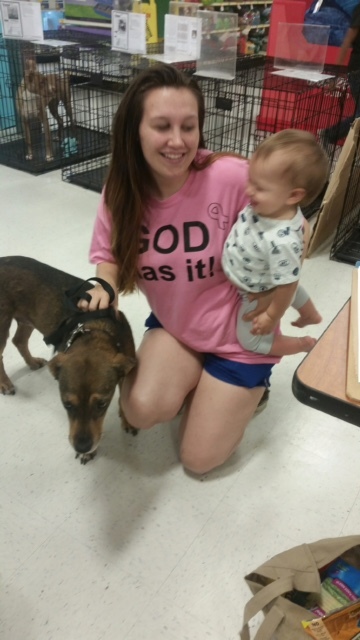 This lady’s children left home for school and life and took their pets with them. 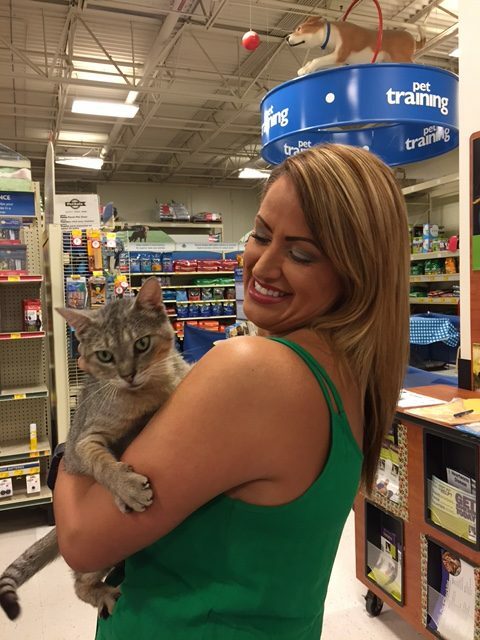 She came in to adopt a cat and took home two fabulous cats!